It's the UFC fight week we've all been waiting for. 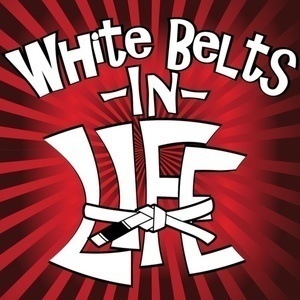 We give our White Belt fight predictions for UFC 229 - Conor vs Khabib, while also touching upon running a Spartan Race, moving out of the city, and the dangers of program hopping while strength training. Listen, like, rate, review, and subscribe.